Students across America are learning to relate to their classmates on a more personal level, including those with whom they traditionally wouldn't associate. Students at Tuslaw Elementary and Middle schools in Stark County, Ohio, spent a week in early October wearing name tags, writing positive notes for others, and eating lunch with kids they’d normally avoid, IndeOnline reports. The theme was simple: Start With Hello. The organization was founded by family of the 26 students and staff of Sandy Hook Elementary who were murdered by a gunman on December 14, 2012. 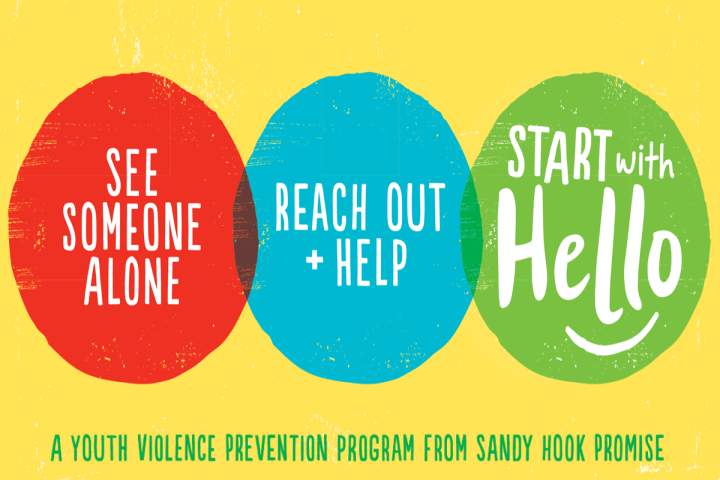 “The Sandy Hook Promise wants to get students connected and make sure they are not feeling alone,” Jackson said. Stark County schools, including Tuslaw, Fairless and Perry school districts, joined more than 12,000 schools across the country taking part in 2018. Down the road from Tuslaw, Fairless Middle School students held discussions about isolation, and brainstormed ways to reach out. They also donned name tags and dressed up as their favorite characters throughout the week to help spark conversations, according to the news site. And it’s clear the positive messages are sinking in. “People care about you, someone cares,” Taylin Saunders, a Tuslaw eighth-grader, said of lessons learned. 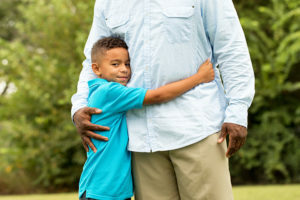 The efforts to instill more kindness and compassion in students comports with findings from the Institute of Advanced Studies in Culture’s “Culture of American Families” report, which documented parents’ explicit commitment to moral character. “The overwhelming majority of American parents (96 percent) say ‘strong moral character’ is very important, if not essential to their child’s future,” according to the publication. 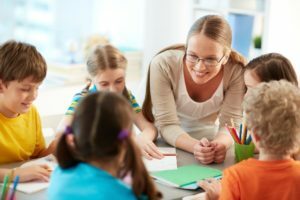 The nonprofit Kindness.org offers a lot of ideas for educators and others to promote kindness, both themselves and in others. 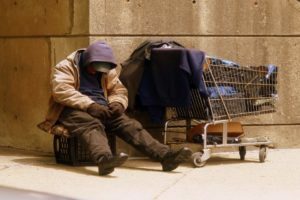 The site lists dozens of initiatives readers can join to make a difference, from “Tag someone to tell them ‘I’m here for you,’” to “Pay it forward with coffee,” to “compliment a stranger,” among many others.